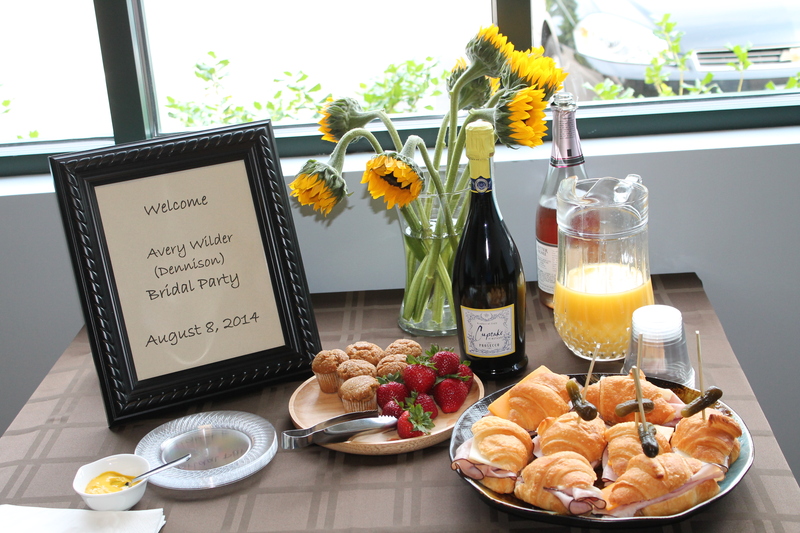 We had the honor of working with mira bride Avery and her wedding party on August 8, 2014 before her wedding at the Tudor Arms. 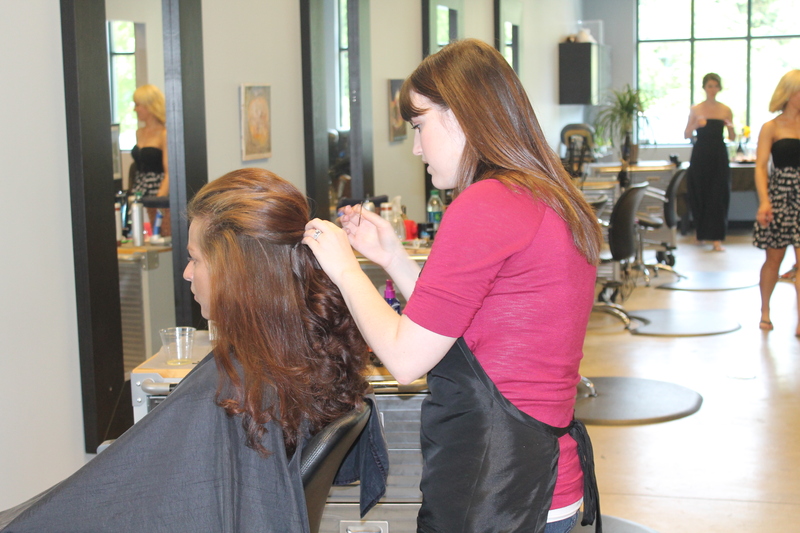 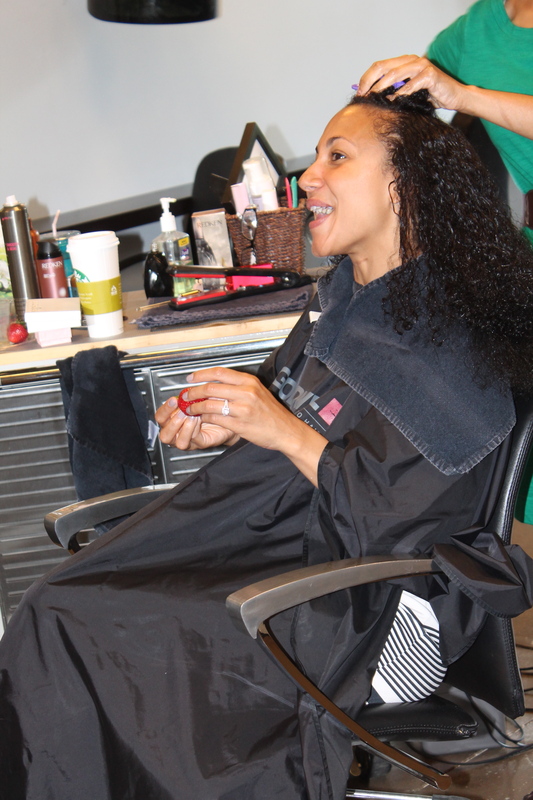 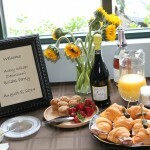 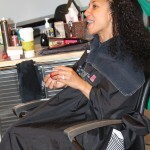 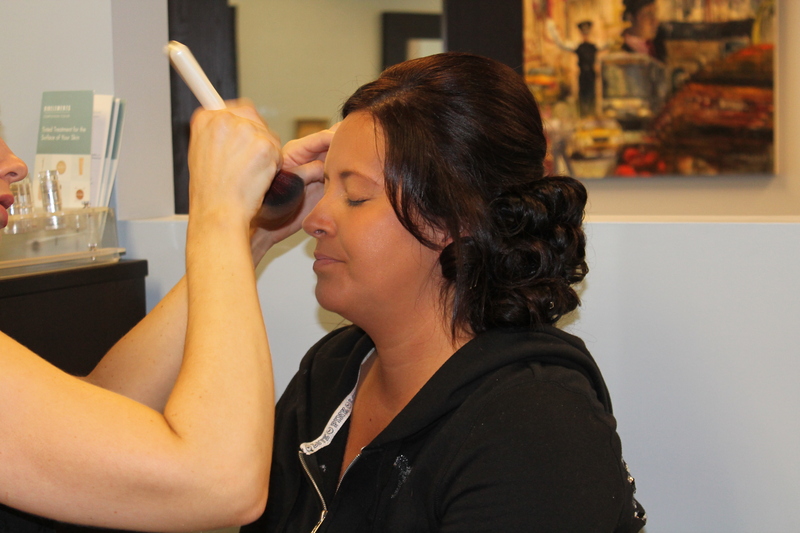 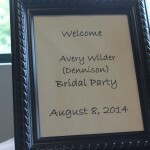 Avery is a family friend of our owner, making her wedding appointment extra special. 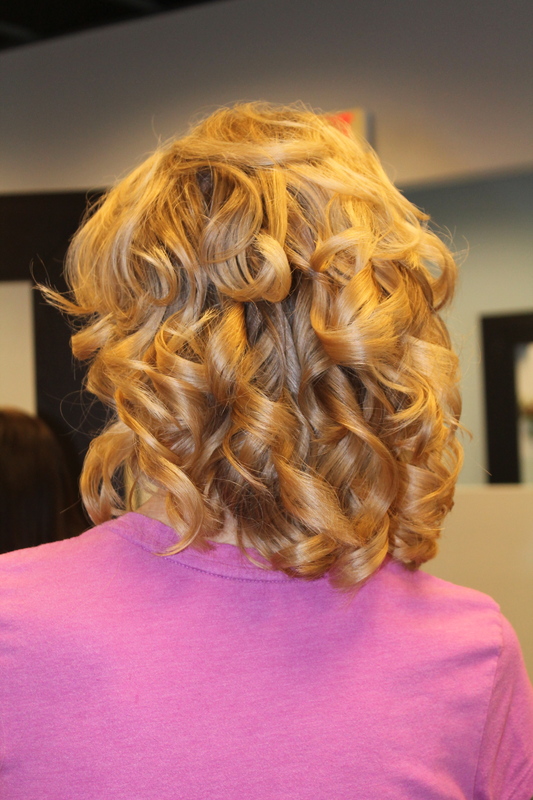 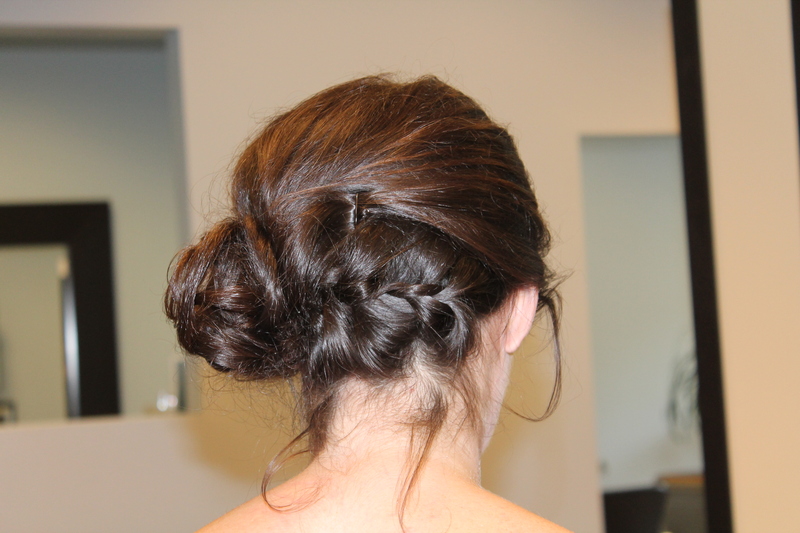 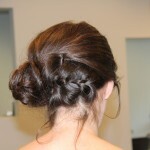 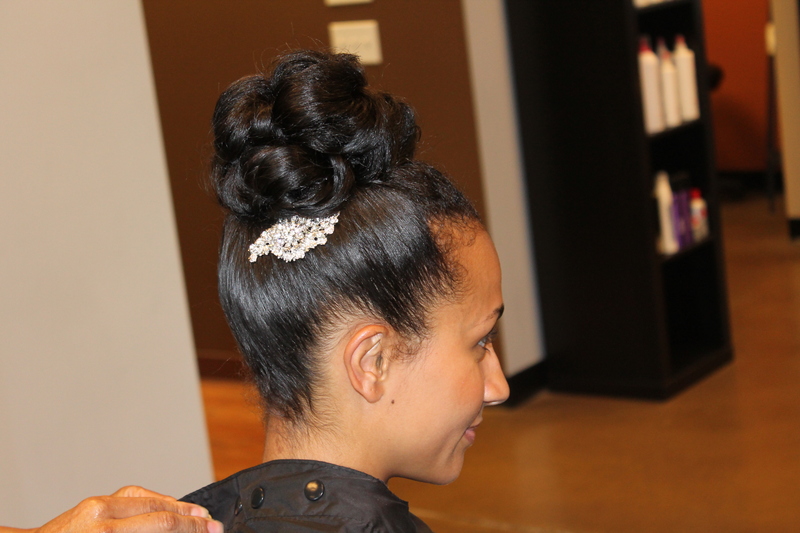 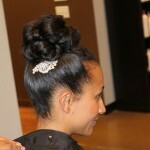 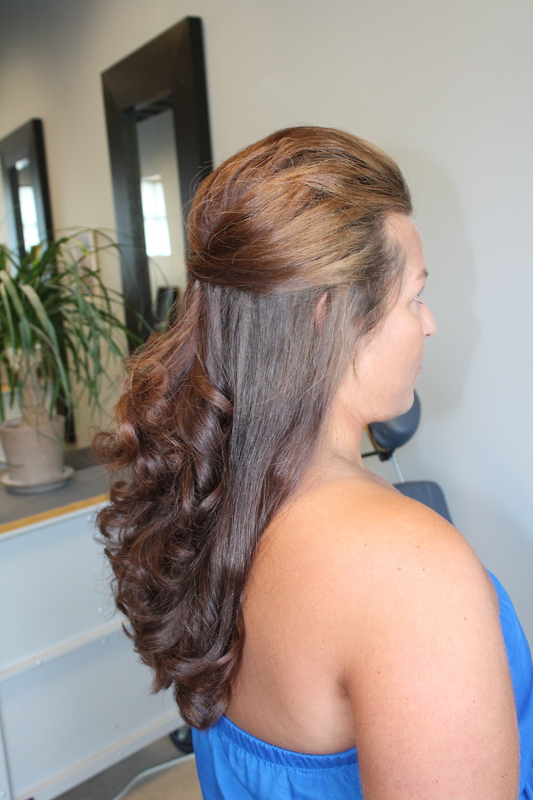 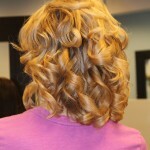 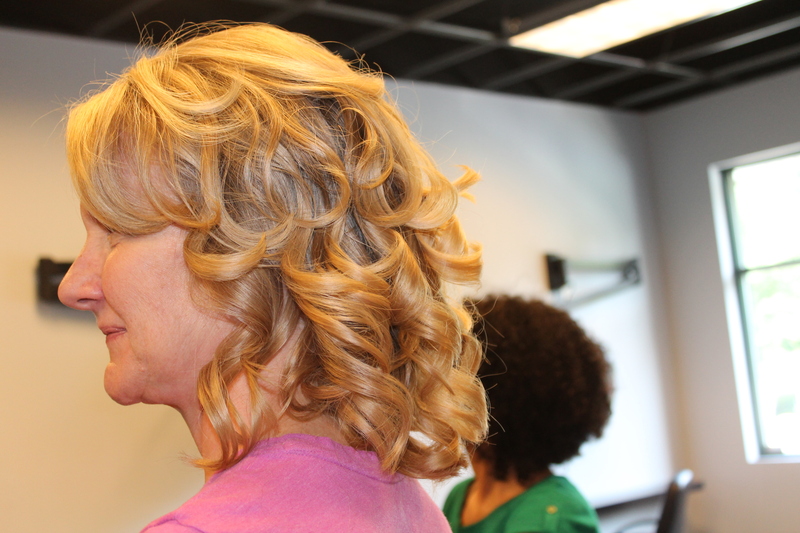 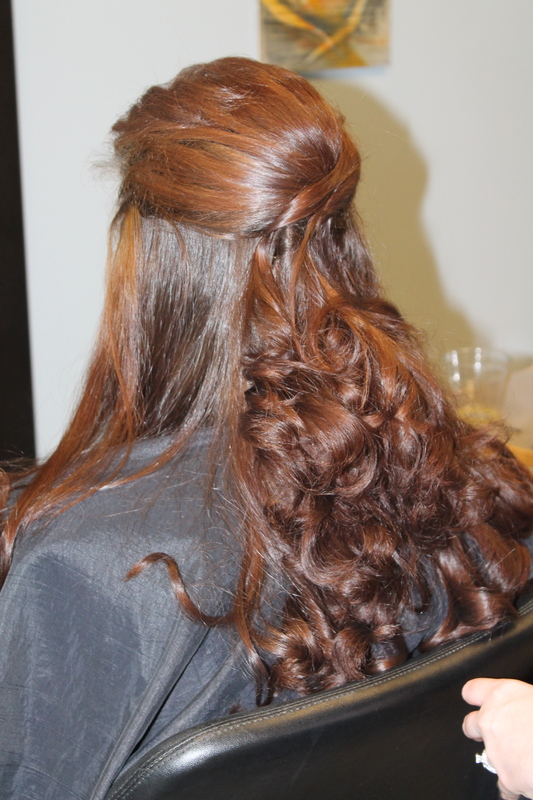 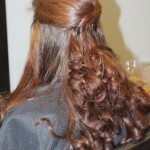 Carmen styled a gorgeous bridal updo, which was completed with a diamond hair piece. 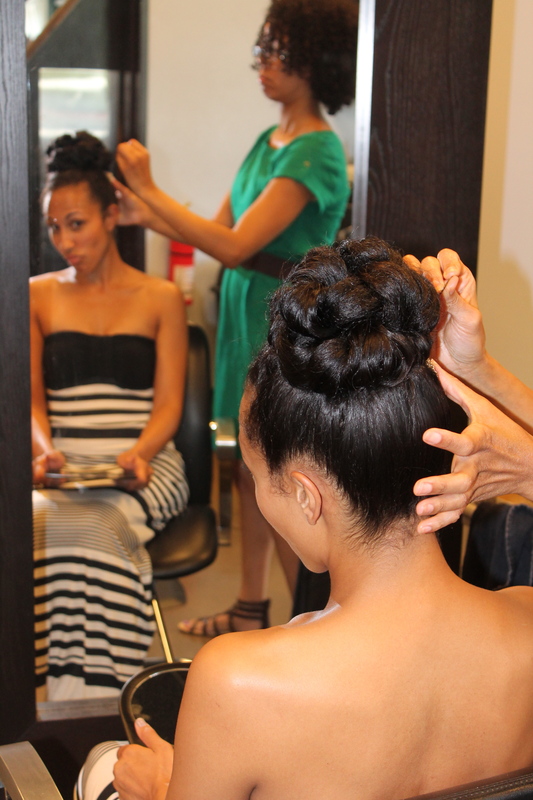 Danielle, Melissa, Alexis and Chrissy styled the bridesmaids and mother-of-the-bride. 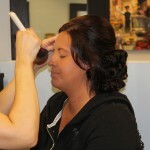 Allison completed everyone’s look with photo-ready make-up. 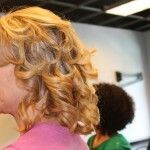 Check out some of the pictures below of this great group of women. 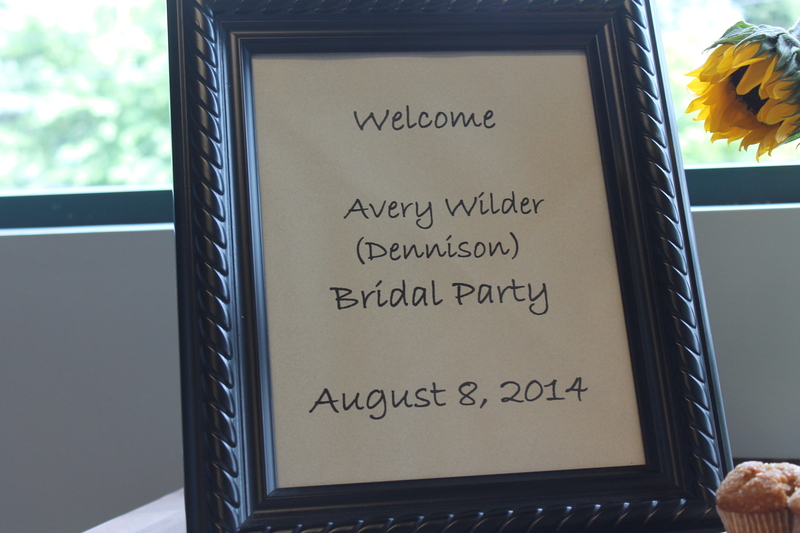 Congratulations Avery – best wishes to you and Michael for many years of happiness.